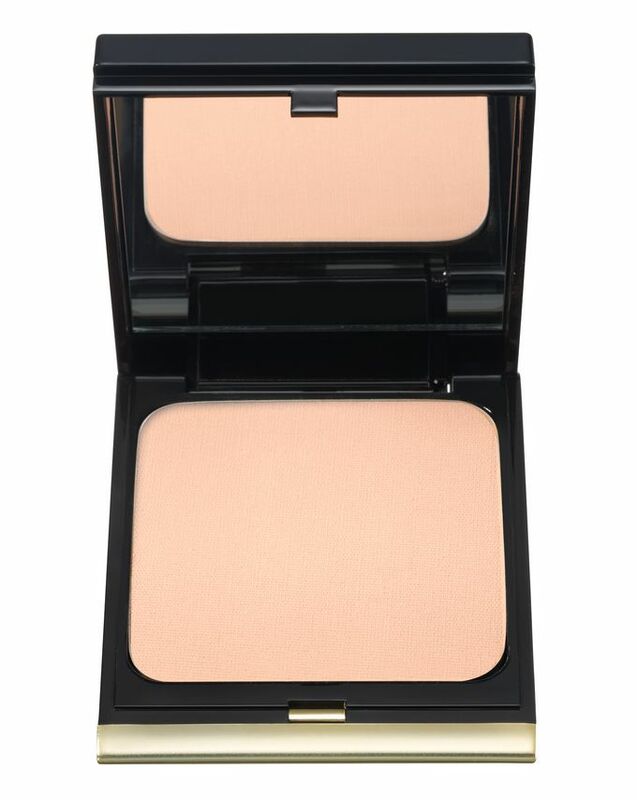 The perfect marriage of foundation and finishing powder, Kevyn Aucoin’s stunning, velvety-textured Sensual Skin Powder Foundation applies and blends beautifully – mattifying and re-texturising oil-prone, combination skin types to leave your face free from shine and looking flawless. 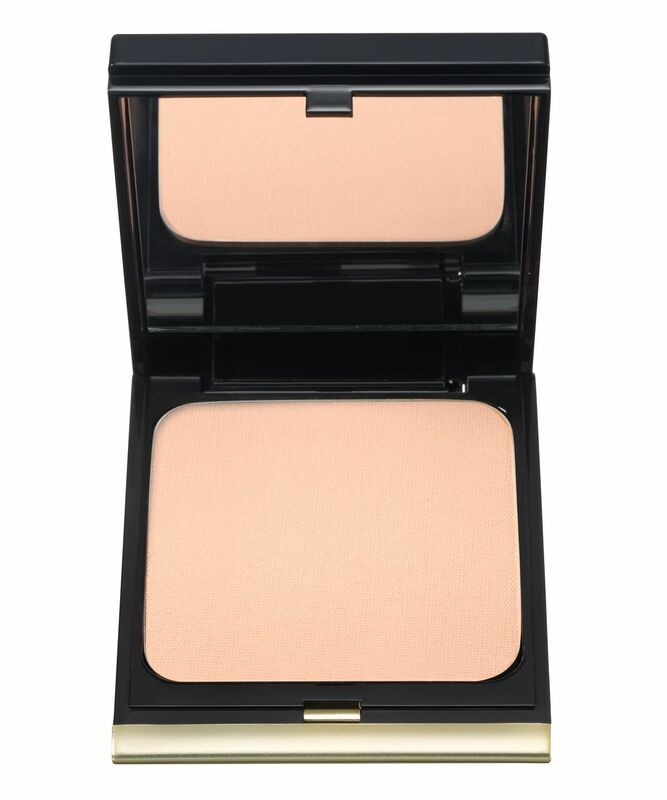 Oil-, paraben- and mineral oil-free, Kevyn Aucoin’s Sensual Skin Powder Foundation redefines powdered complexion products. Exquisitely finely milled – this literally feels like silk – it effortlessly blurs the visibility of imperfections, without risk of your base ‘caking’ or migrating into fine lines or creases. Enriched with quartz and topaz minerals, which reflect light to grant a gorgeous, ‘soft focus’ effect, each shade also has slightly yellow undertones to neutralise redness and quickly unify uneven colouring. Available in twelve shades to suit a broad spectrum of complexions, this is the ultimate clutch-bag compatible base for those on-the-go touch ups. 1. Use a dry sponge for matte coverage. 2. Use a damp sponge to create lightweight, ultra-sheer coverage. Water, Glycerin, Butylene Glycol, PEG-8 Dimethicone, Bis-PEG-18 Methyl Ether Dimethyl Silane, Methyl Gluceth-20, Alcohol, Phenoxyethanol, Ammonium Acryloyldimethyltaurate/VP Copolymer, Xanthan Gum, Carbomer, Ethylhexylglycerin, Glycosphingolipids, Hordeum Vulgare Extract, PPG-26-Buteth-26, Sodium Hyaluronate, Fragrance, PEG-40 Hydrogenated Castor Oil, Propanediol, Sodium Hydroxide, Phyllanthus Niruri Extract, BHT, Nymphaea Coerulea Seed Extract, Sequoia Sempervirens Leaf Cell Extract.